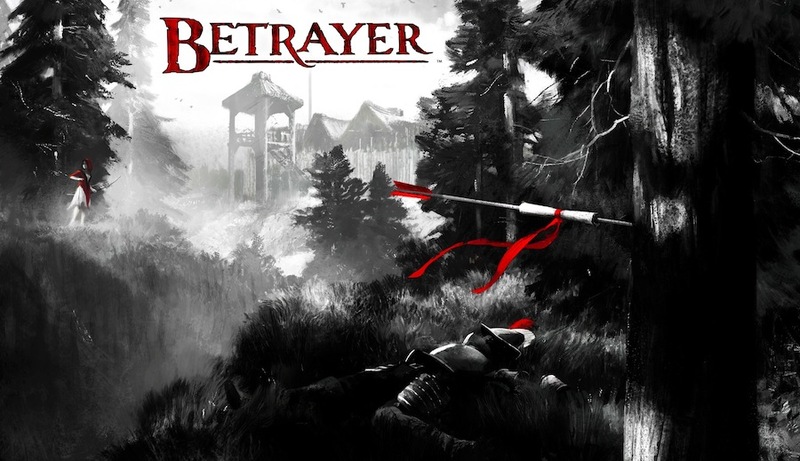 Blackpowder Games have released Betrayer for the PC as a Steam Early Access Title. August 15th, 2013 | Tags: Betrayer, Blacklight Games, early access, PC, Steam. 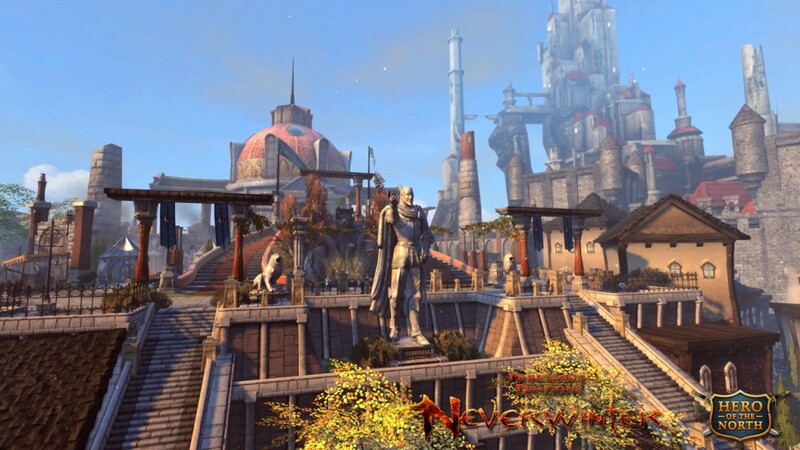 Dungeons & Dragons Neverwinter is due to enter full Open Beta tomorrow, but Founders and press were given early access to the game to check things out. 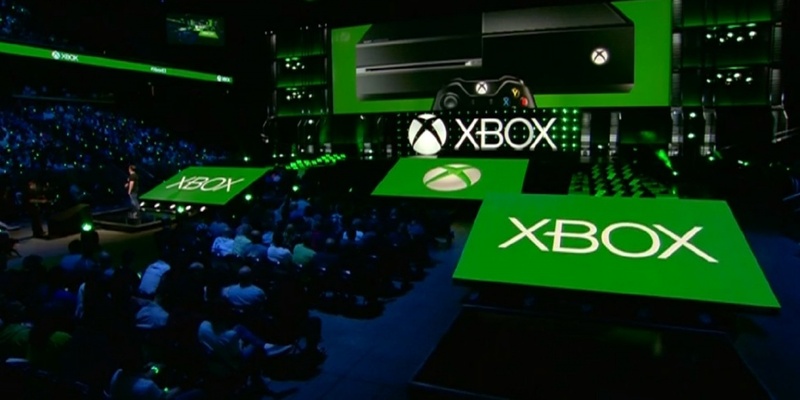 From here on out, there will no character wipes, so while this phase is Open Beta, it’s more of a soft launch, and players will be able to start levelling all the way up to 60, and see the entire end game! April 29th, 2013 | Tags: Dungeoneering, dungeons, Dungeons & Dragons Neverwinter, early access, Great Weapon Fighter, half-Orc, Johari, Neverwinter, Neverwinter Gateway, open beta, Skirmish, Tower District. Valve has introduced the Early Access section to their library, where players will be able to discover, purchase and play pre-release games and offer feedback to developers. 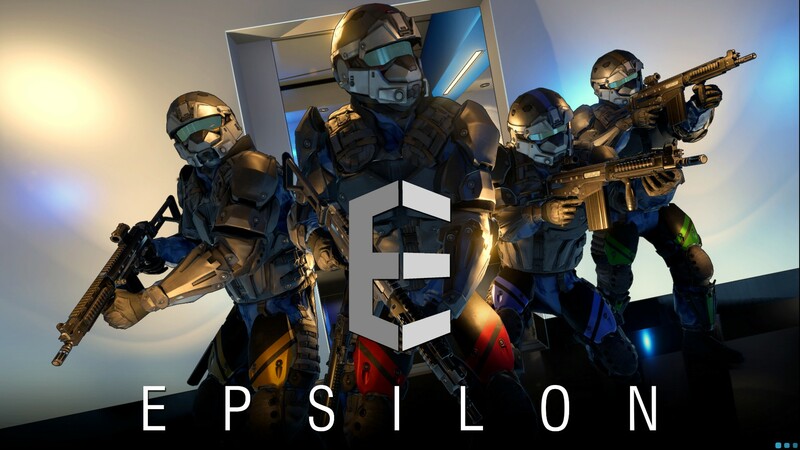 March 20th, 2013 | Tags: development, early access, feedback, pre-release, Steam, Valve.